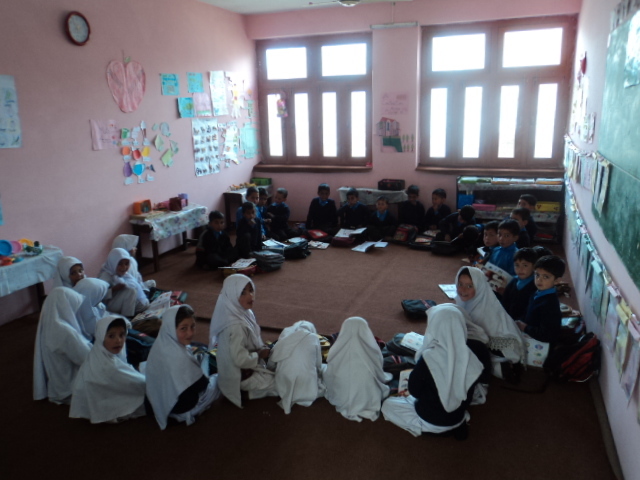 Delegation from Light for the World Austria visited Pakistan from March 25 to April 2011. CHEF international is one of the key partners of Light for the World in Pakistan. The delegation during their visit inaugurated some important programs in collaboration with CHEF international. 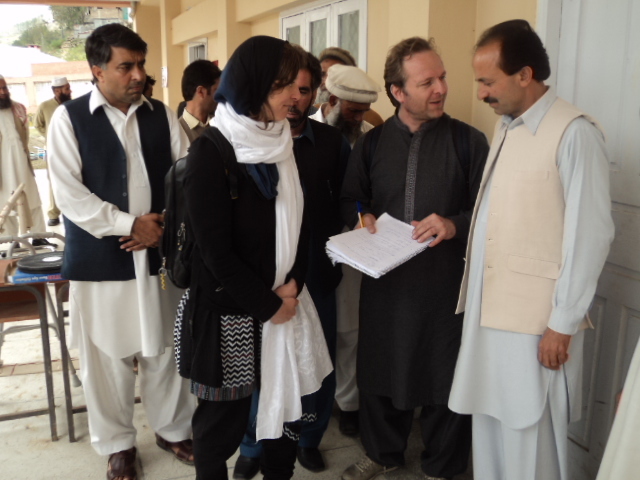 The delegation inaugurated Physiotherapy/Hearing Care Units Skardu at DHQ Hospital for person with disabilities, on April 03, 2011. 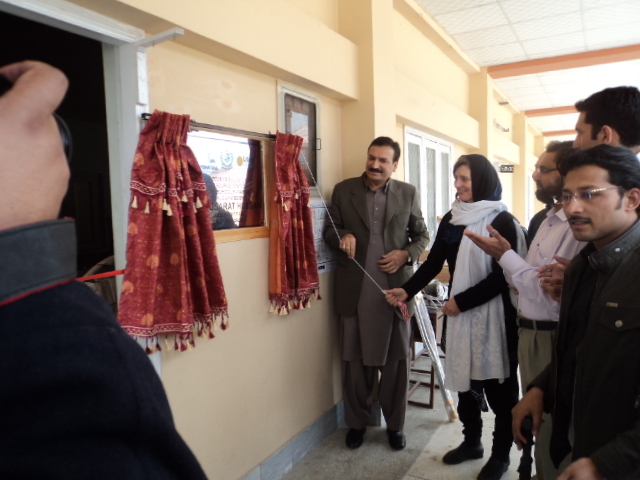 Haji Gulbar Khan Minister for Health (Gilgit, Baltistan, Skardu), was the chief guest to grace the occasion. Inauguration of school Eye Health Program was also inaugurated by the respective delegation at CHEF International Head Office Charsadda. 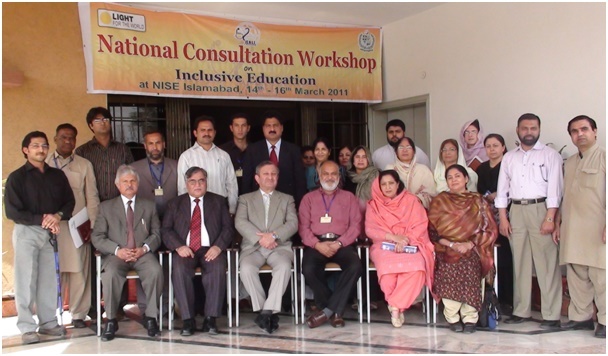 The delegation also inaugurated the inclusive Education Program Batagram on March 31, 2011, where CHEF International in collaboration with Batagram local Government and LIGHT FOR THE WORLD developed a partnership plan to establish a Resource Center in GCMH School Batagram, where the assistive devices are made available for CWD’s as well as for PWD’s locally and for the physiotherapy of these CWD’s and PWD’s, the latest physiotherapy equipments are also made available. Mr. Musarat Hussain (DCO Batagram) was the chief guest on this occasion. 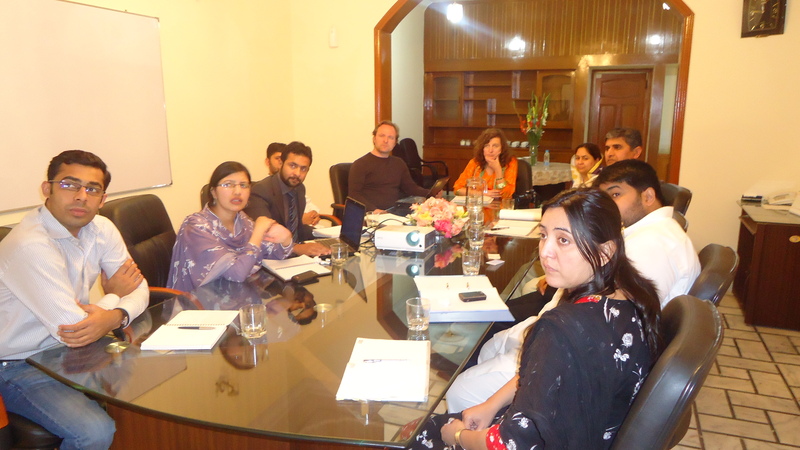 The delegation also had a meeting with the members of Ageing & Disability Task force, Pakistan.